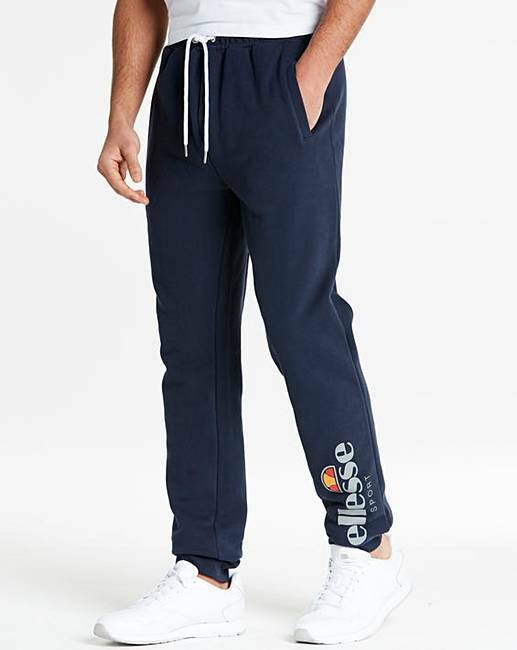 Ellesse Demolino Jogger 29 in Leg is rated 4.0 out of 5 by 2. 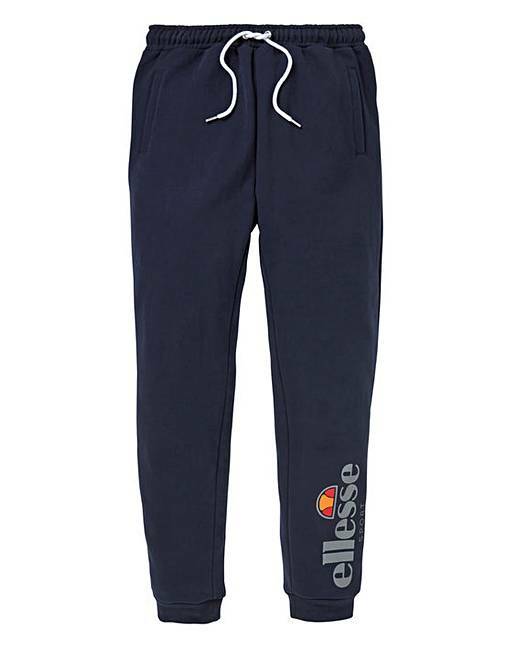 These Ellesse Demolino jogging bottoms provide total comfort and style. 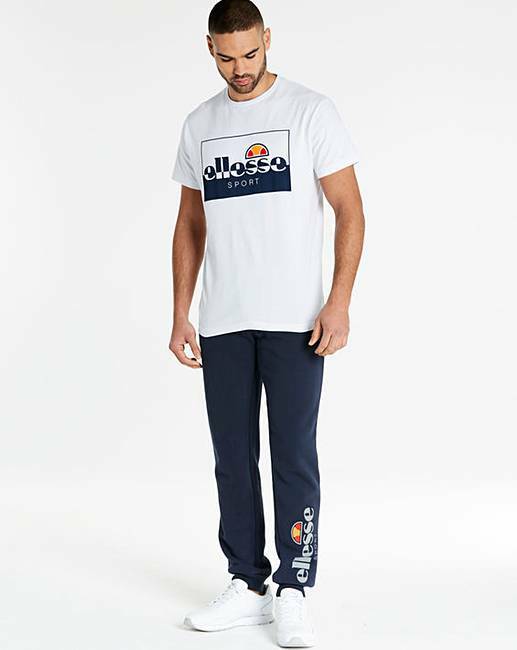 With a tapered silhouette, elasticated waist, two side pockets, cuffed hem and an Ellesse logo on the leg in the classic heritage colours, pair with an Ellesse tee to complete the look. 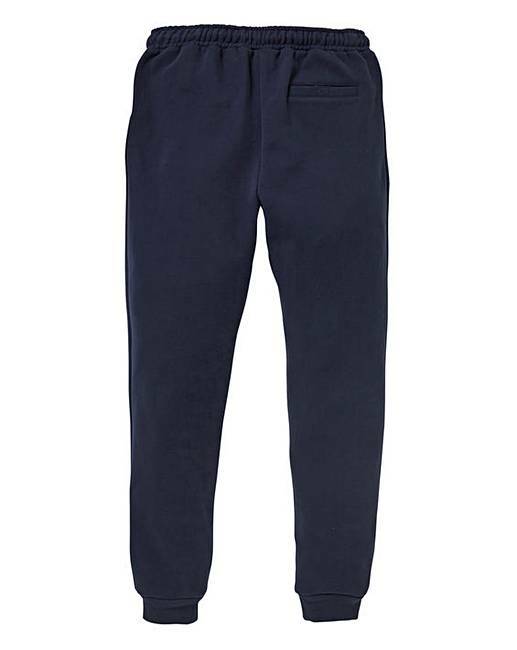 Rated 5 out of 5 by Polly from Great Fit I purchased these joggers for my husband and he absolutely loves them. They are good quality and fit him perfectly, I would defiantly buy again and would recommend them.